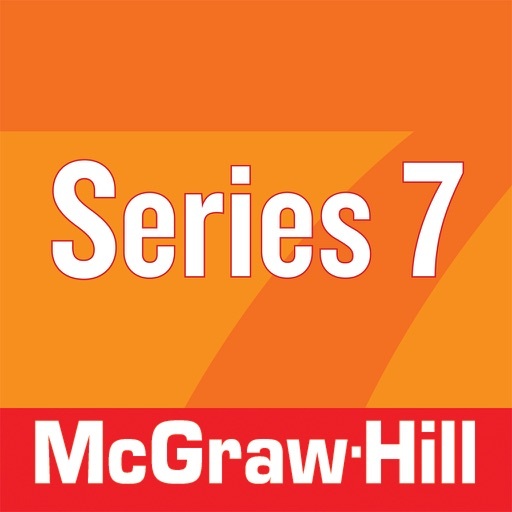 Maximize your score on the Series 7 exam with this handy, fun-to-use app from the experts at McGraw-Hill Education. 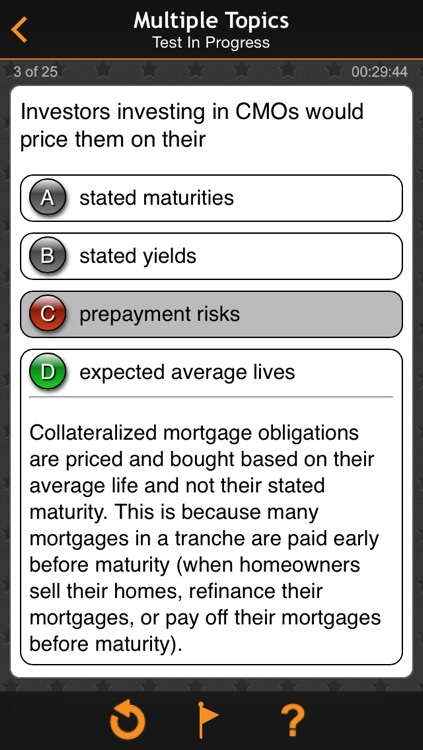 With questions and answers similar to the ones you’ll find on the exam itself, the app provides an essential review of critical material. 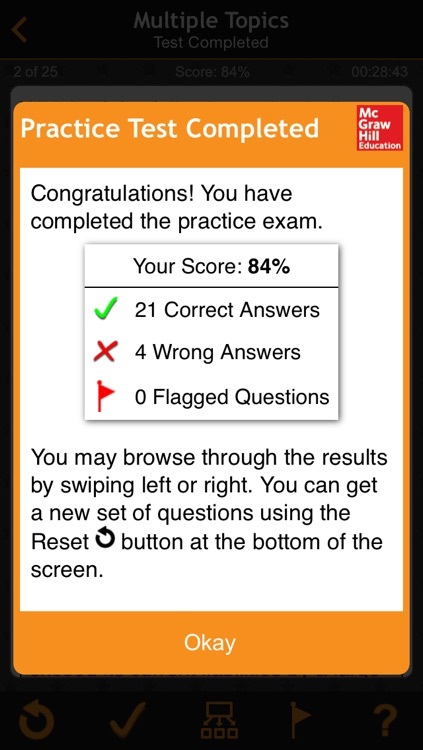 Study on the go, wherever and whenever you can. 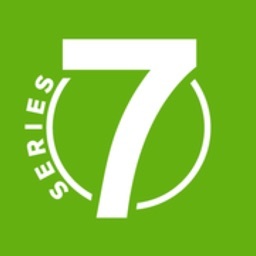 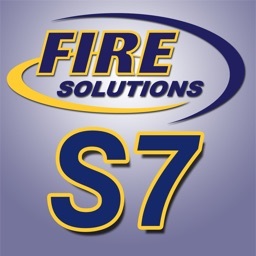 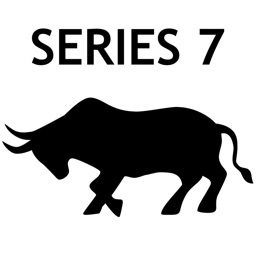 Organized by key financial topic, the Series 7 app provides questions and detailed answers in 11 categories. 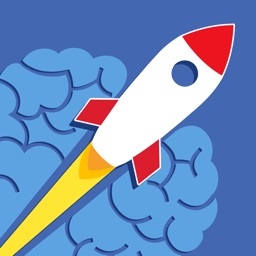 Free initial download of the app delivers one question and answer per category with up to 500 questions and answers available via a single in app purchase of $19.99. 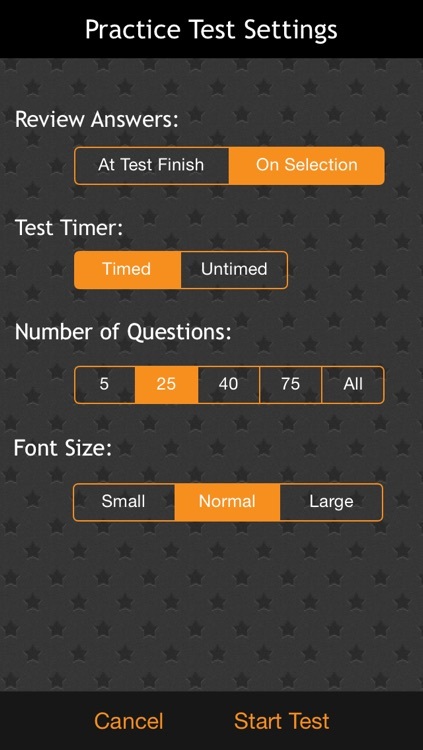 With this dynamic app, you can easily customize your study plan by flagging questions as you go. 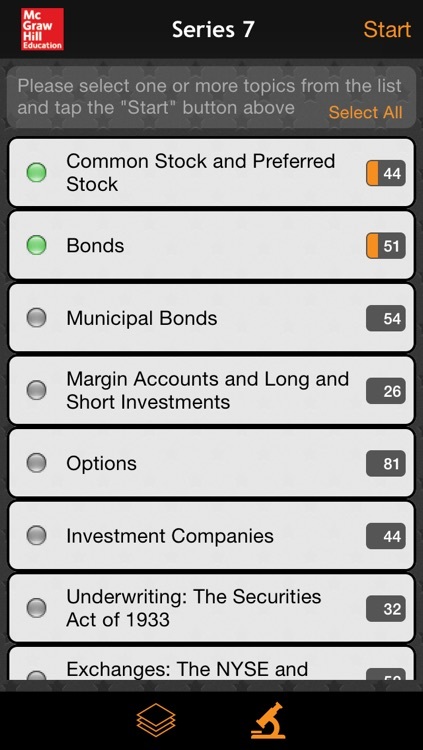 You can even create a quiz composed solely of these flagged questions. 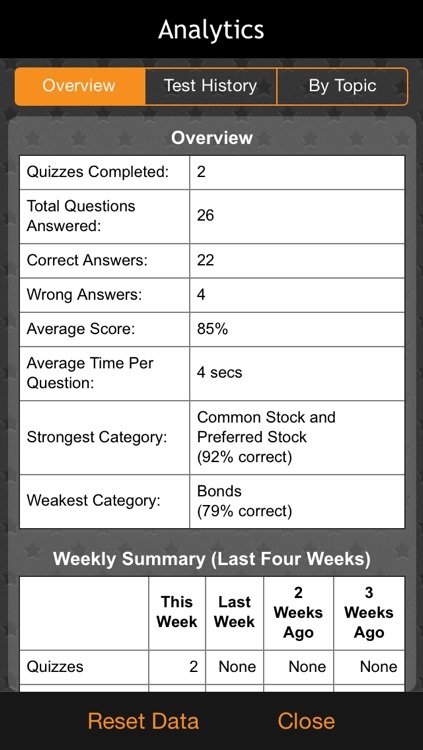 Detailed analytics allow you to review your quiz history and personalized statistics including your weekly progress and category strengths and weaknesses. 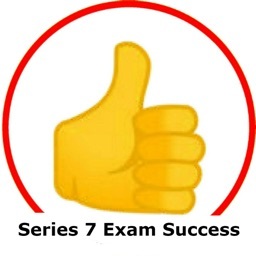 So, whether you have been studying all year or are doing a last-minute review, the Series 7 Exam Questions to Know by Test Day app from McGraw-Hill Education is certain to boost your confidence and your score.